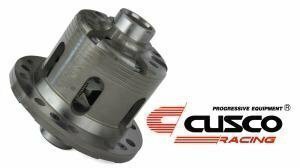 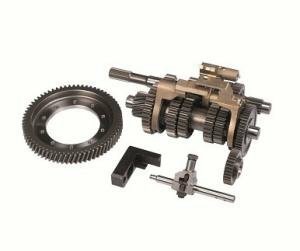 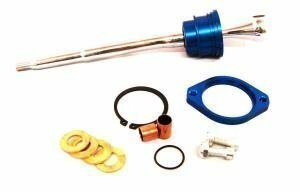 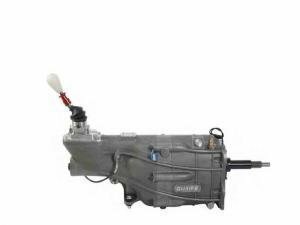 Products from the Quaife dog engagement gearboxes to limited slip differentials and short shifters from brands like Quaife, Race.Fi, Gripper, Tran-X, Kaaz and Cusco. 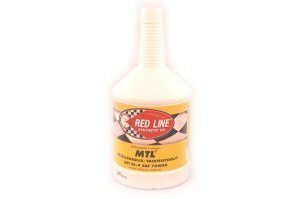 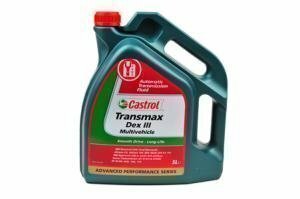 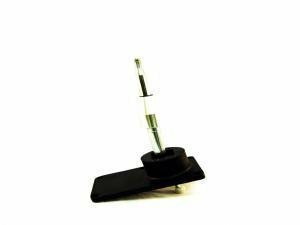 Red Line transmission and differential oils. 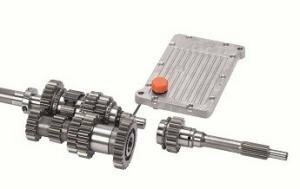 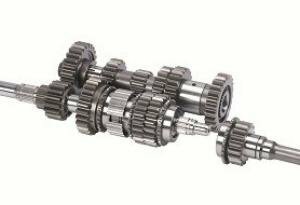 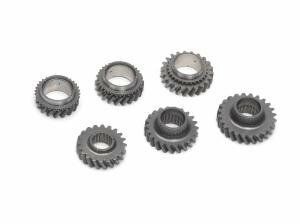 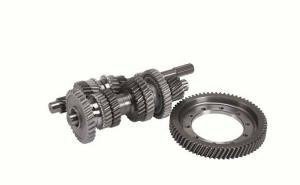 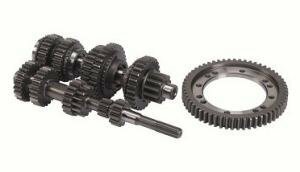 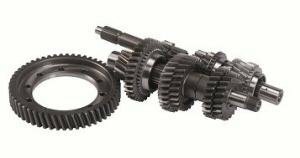 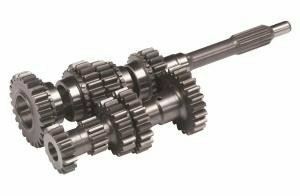 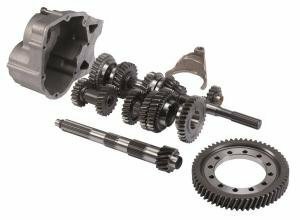 Available for Torsen differentials non-slip (NS) differential oil without slip additive. 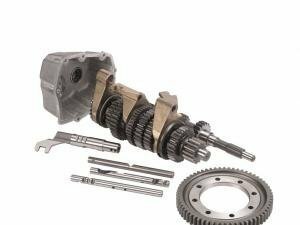 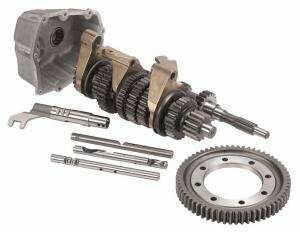 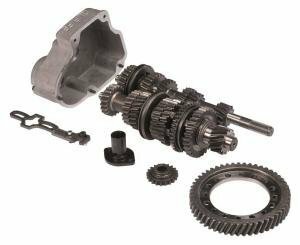 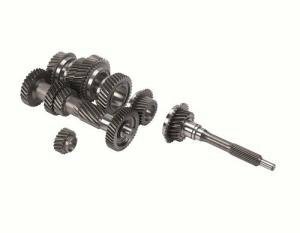 An LSD differential offers you traction when you need it, reduces pulling on FWD cars and makes RWD cars more predictable. 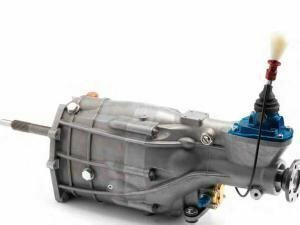 A short shifter is one of easiest upgrades which makes driving a lot more fun. 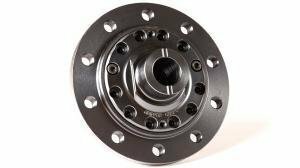 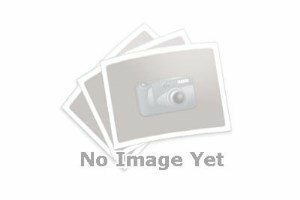 These, and other parts like axle support bearings and rubber flexplates are found in this category.